"Out of This World Thrills"
Make an escapade to the distinctly thrilling islands of adventure and experience exciting rides. Set foot right into the magical World of Harry Potter or enter an epic battle of good versus evil on the streets of Marvel Super Hero Island. Adventure and thrill, that's what this theme park is all about. 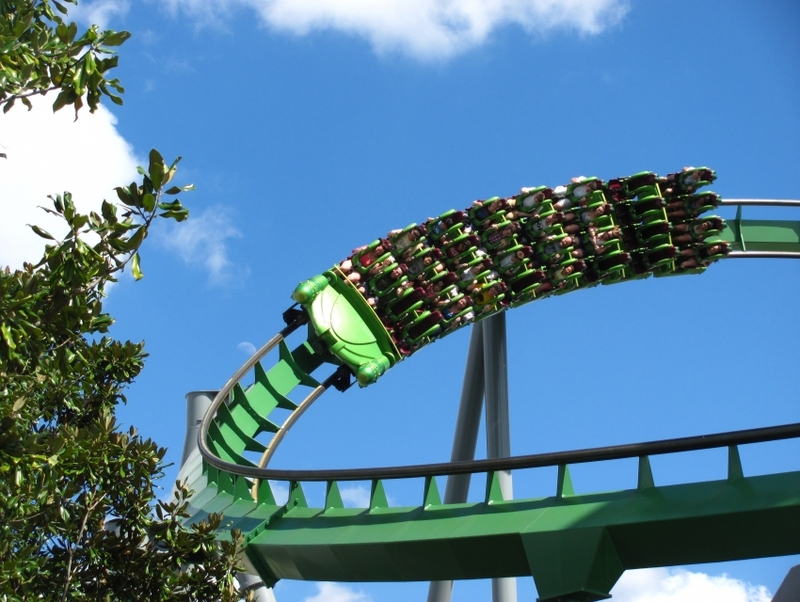 All those childhood superhero fantasies you concocted come alive in these Islands of Adventure.